The post Who’s that girl? Everything we know about Drake’s rumored new girlfriend Bella Harris appeared first on theGrio. It was the wardrobe malfunction that rocked the world—and the Federal Communications Commission. 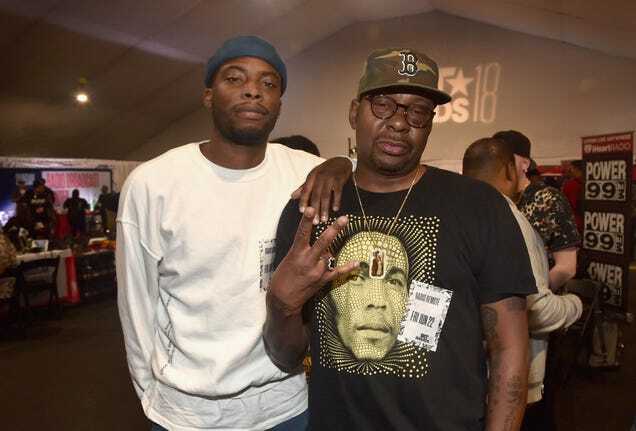 Writer Dustin Seibert says these five WTF moments from The Bobby Brown Story prove that it was every bit as entertaining, if not more so, than The New Edition Story. Agree? The post 5 WTF moments from ‘The Bobby Brown Story’ appeared first on theGrio. They said it wouldn’t last, we had to prove them wrong: Fresh off the historic wave of melanated magnificence on September covers around the world, a new crop of black beauties of is greeting us for October, as epitomized by Janet Jackson on the cover of InStyle magazine’s Beauty Issue. As people around the world celebrate Michael Jackson’s 60th birthday, Janet Jackson paid homage to the King of Pop aka her big brother Michael Jackson, by releasing a teaser video for her “Remember the Time” inspired video. 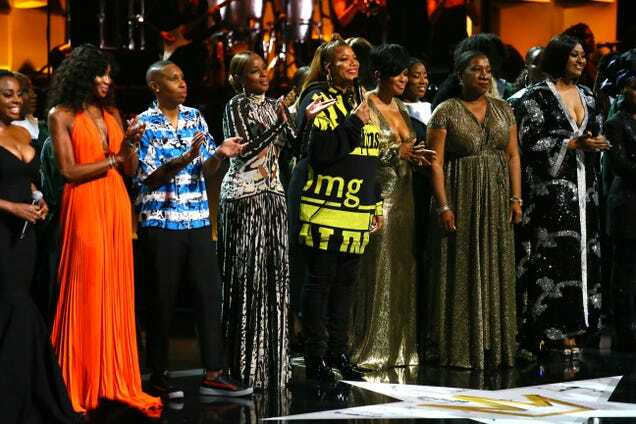 The ceremony won’t be televised until Sept. 9, but on Sunday night at the New Jersey Performing Arts Center in Newark, N.J., black girl magic was on full display as an array of our established and future icons hit the red carpet for Black Girls Rock! 2018. Here’s another opportunity to brush off that Rhythm Nation choreo you practiced in your bedroom. Janet Jackson, the original queen of leveling up, will be gracing our TV screens soon to receive the Phenomenal Woman in Music award at Black Girls Rock. Joe Jackson realized early on that there was an overwhelming pool of musical talent in his children, particularly a little bright-eyed boy named Michael. The post Joe Jackson turned his children into stars, but at a price appeared first on theGrio. The post R.I.P. : Joe Jackson, patriarch of the Jackson 5 and father of Michael and Janet, dies at 89 appeared first on theGrio. The post Janet Jackson pays tribute to her ailing father at Radio Disney Music Awards appeared first on theGrio. The post The Download | June 21st: Donald Trump ends inhumane immigration policy + Pitttsburgh teenager fatally shot + Janet Jackson on Essence Magazine appeared first on theGrio. Janet Jackson has an intimate message to share with other Black women about depression and the true meaning of happiness. 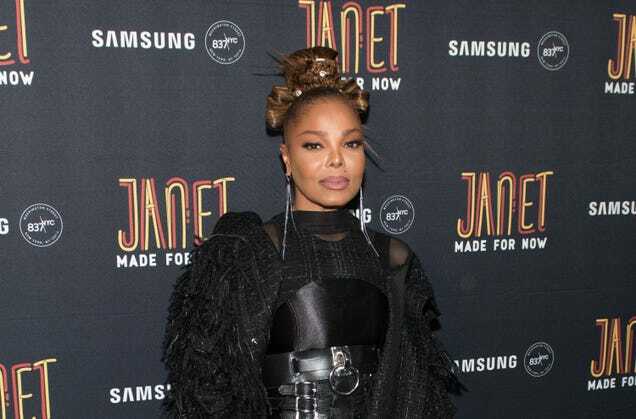 The post Janet Jackson pens intimate letter to Black women about depression and the meaning of happiness for Essence cover story appeared first on theGrio. The post Paris Jackson speaks on why she missed her Auntie Janet’s Billboard Awards performance and other family drama appeared first on theGrio. The post The Download | May 21: Royal Wedding + Santa Fe High School shooting + Janeet Jackson makes Billboard history appeared first on theGrio. The post 5 things you didn’t see at the Billboard Music Awards appeared first on theGrio. The post 2018 Billboard Music Awards Recap: Who won big and who got robbed appeared first on theGrio. The post RANKED: Our top 5 Billboard Music Awards performances from Janet Jackson to JLo appeared first on theGrio. The post Janet Jackson delivers nostalgic performance and powerful #MeToo speech at Billboard Music Awards appeared first on theGrio. 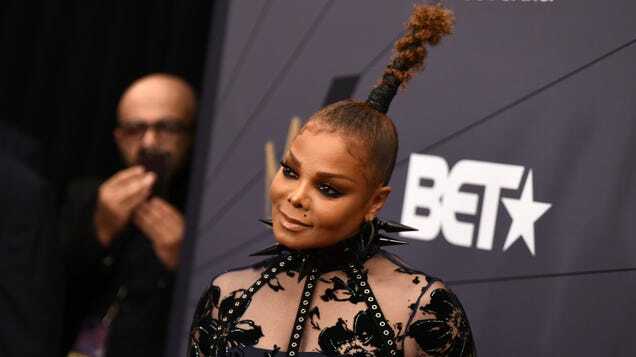 The post PHOTOS: NE-YO, En Vogue, Janet Jackson and more stylish stars at the 2018 Billboard Music Awards appeared first on theGrio. The post Birmingham woman, with help from police, will dance with Janet Jackson tonight appeared first on theGrio. The post YASSS! Janet Jackson will receive ICON Award and perform at Billboard Music Awards appeared first on theGrio.